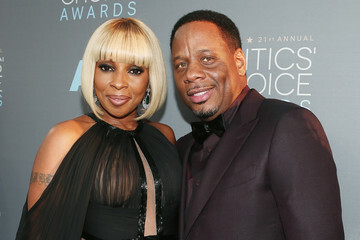 Singer Mary J. Blige Has Been Ordered To Pay Ex Husband Kendu Isaacs In Spousal Support !! BHR Hollywood Reports........According to sources, A judge ordered Blige to pay Martin "Kendu" Isaacs $30,000 a month as a form of temporary spousal support. She also has to pay a huge back support bill and she has to cover his legal expenses. Kendu has originally requested $129,319 per month, but the court decided that that amount was unreasonable. 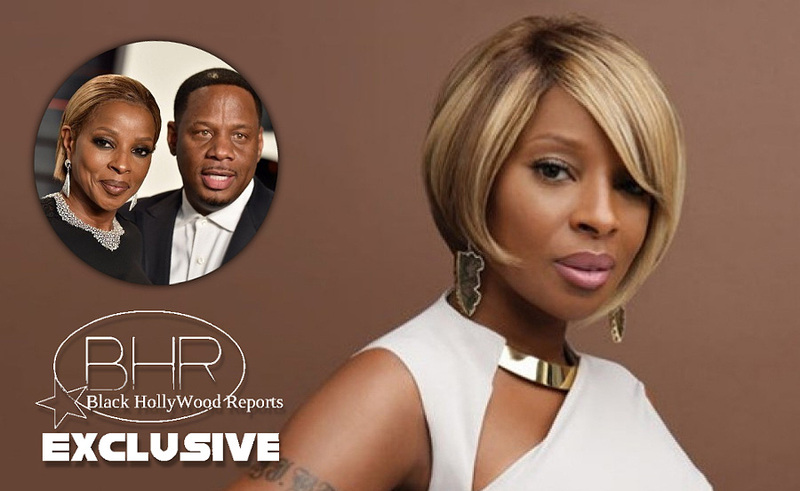 This is not the end of her money troubles, as the court also commented on the fact that blige and kendu owe millions of dollars with of back taxes. Given who's paying who in this suit, we're sure blige will end up shouldering the majority of the expenses.